No. 26, Jalan TPP 5/12, Taman Perindustrian Puchong, 47100 Puchong, Selangor, Malaysia. Over the years, we became the leading machine tool provider. We have gained the reputation as a competent and reliable partner to our customers and we continue to make significant contributions to the precision engineering industry. 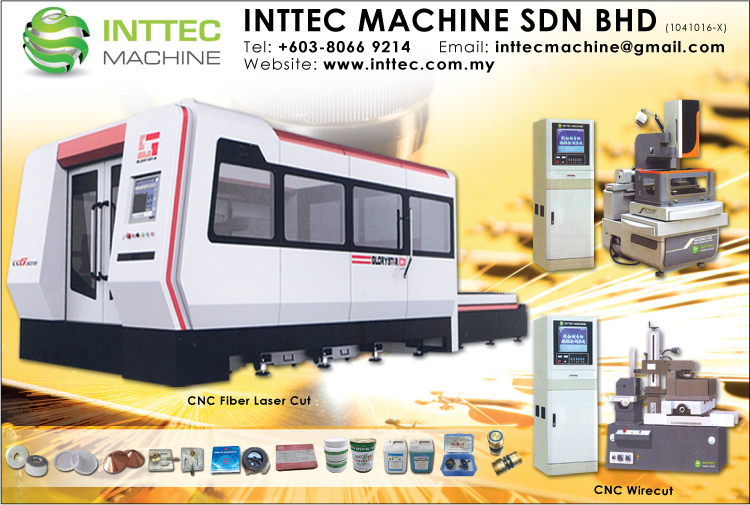 We take pride in having served numerous major players and sizeable SMEs in Automotive, Manufacturing, Technology, Aerospace, Mould and Die, Electrical & Electronic, Oil & Gas and Academic Industries for years and achieving total customer satisfaction through continuously providing our customer with quality products and improved services such as our CNC Machining Center, CNC EDM, CNC Milling. Our philosophy of work is to update our employee with latest product knowledge and provide them with skills training, and we send them for overseas training learn about the applications.